A few month’s ago we introduced Pyga Bikes and their North American distributor in Reno, Nevada. After the factory tour, which you can see here, we hopped in the Pyga USA truck and headed out for some shuttle laps with our brand new Pyga Slakline. This 170/160mm machine was prepped for some rowdy riding, and that was exactly what we were getting into. It’s quite a testament to hop on a brand new bike, ride trails you’ve never ridden in a total cloud of dust and still feel comfortable. Let’s see just what gives this bike it’s confident feel. Utilizing a Horst Link suspension design, this fully Toray carbon fiber frame packs 160mm of stiff and progressive rear wheel travel. 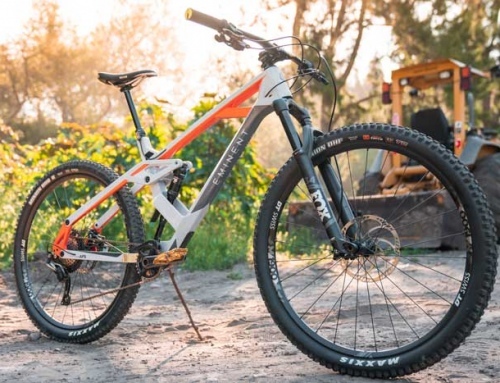 Pyga is known as a brand with deep roots in the XC and adventure race category, so don’t think this all mountain machine can’t pedal back up the hill. 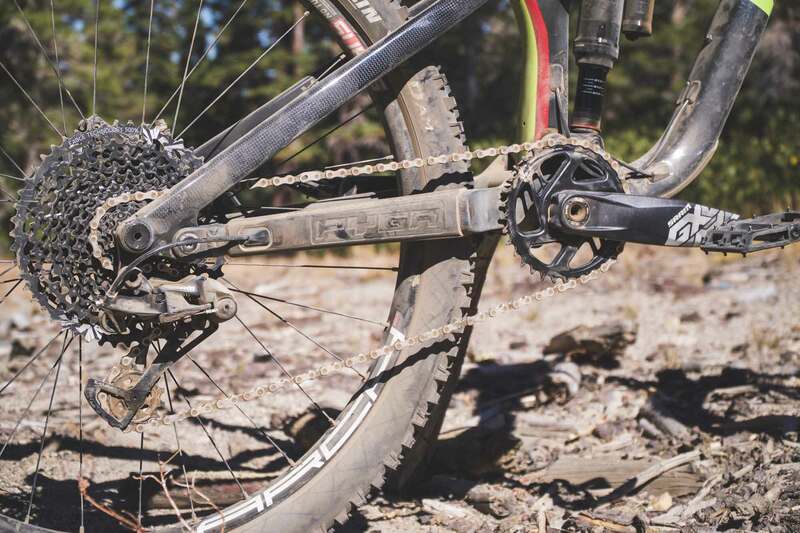 It sports quite a bit of anti-squat, specifically around a 32 or 34-tooth chainring. Although Pyga may not be a household name in the States, they still offer all the accouterments we’ve grown accustomed to seeing on our frames. Internal cable routing, a molded rubber downtube/chainstay protector, metric trunnion rear shock, a 44/56 pressfit headset and a rear Maxle to name a few. Likewise, the geometry department should keep most riders in their safe space with some pretty capable numbers. With a 170mm fork installed, our size large Slakline has a 64.8-degree head tube angle in the low position and 65.3 degrees in high. The 624mm top tube attaches to a 470mm seat tube with a virtual angle of 76.5 degrees. In the low setting the Slakline has a 337mm bottom bracket height, 1,222mm wheelbase, 477mm reach, 607mm stack and 434mm chainstays. Pyga US had control over specifying the builds for the bikes, as they’ve got a solid grasp on the North American scene and what riders demand. With that in mind, the Pyga Slakline is available as a frame for $2,649, or as a complete. 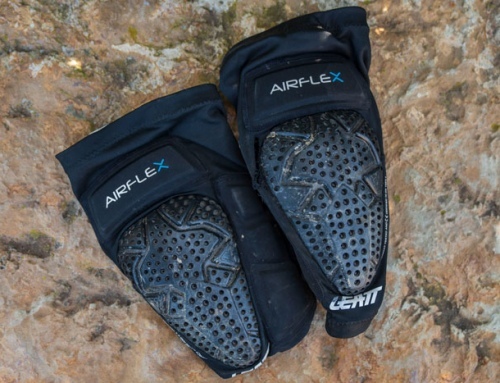 Retailing at $4,699, the GX Eagle Slakline is what we tested. If you want to step up to an X01 Eagle build, you can expect to spend $5,999. Both of the complete bikes come with BikeYoke Revive dropper posts, SDG Bel Air saddles, Sensus grips, Michelin tires and a Race Face cockpit. Stan’s Arch MK3 wheels come on the GX build while the X01 comes with We Are One Agents. Our GX bike came with SRAM Code R brakes, a Rock Shox Lyrik fork and Super Deluxe rear shock. 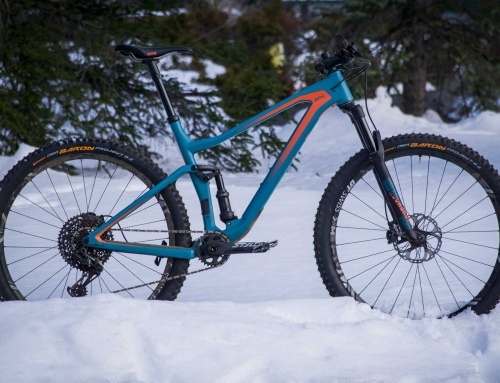 The build clearly shows that it was spec’d by riders who shred and know what consumers want. When Howie Zink first showed us this clean black and red ripper, we had a feeling it was going to be a lot of fun. We were right. The lines are simple and clean. They don’t rely on overly fashionable design features to complicate the nature of a simple, efficient machine. As soon as we hopped on the bike we felt the Slakline offered a very stable yet playful position. Once we hit the trails, popping off obstacles almost seemed mandatory. The Slakline definitely rides high in the travel and likes to stay on top of the trail. Depending on your preferred riding style and local terrain it could be your best friend, or leave you just a little fatigued. 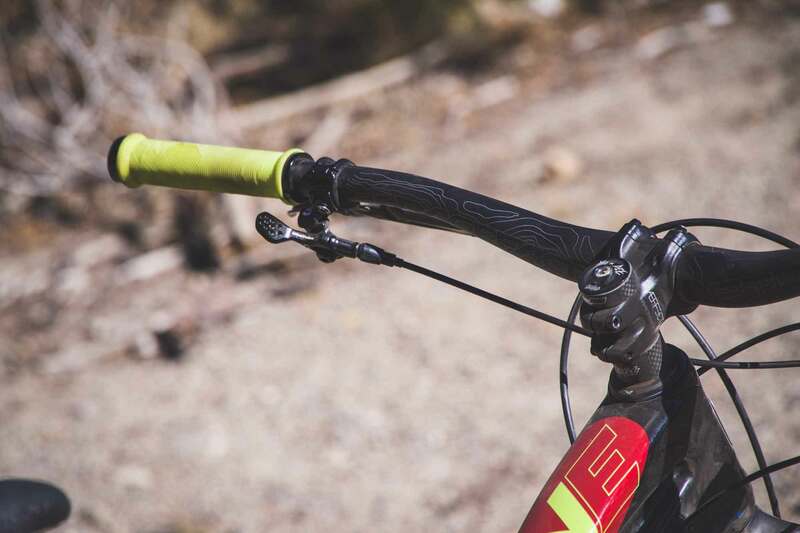 It’s certainly not as rough as a YT Capra over square-edge hits, braking bumps and rocks, but it doesn’t hide its progressive inklings either. 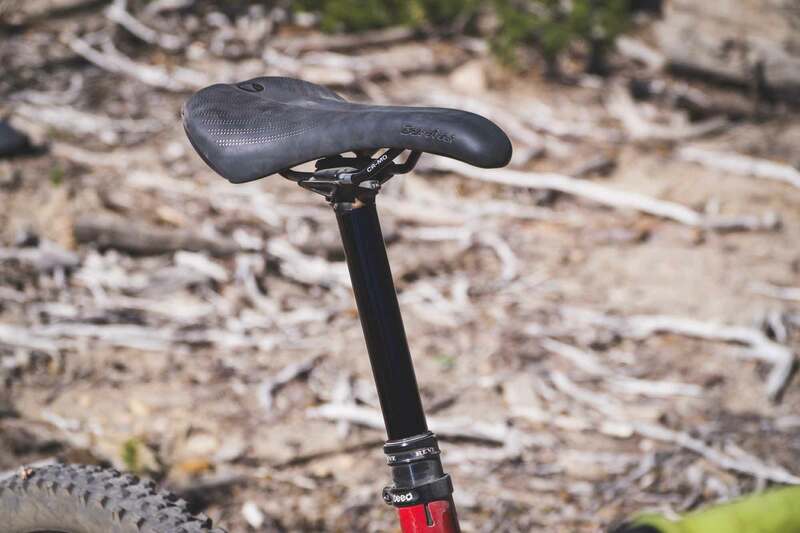 Lighter or slower riders may get a bit of hand and foot feedback when entering rock gardens or sharp edges. 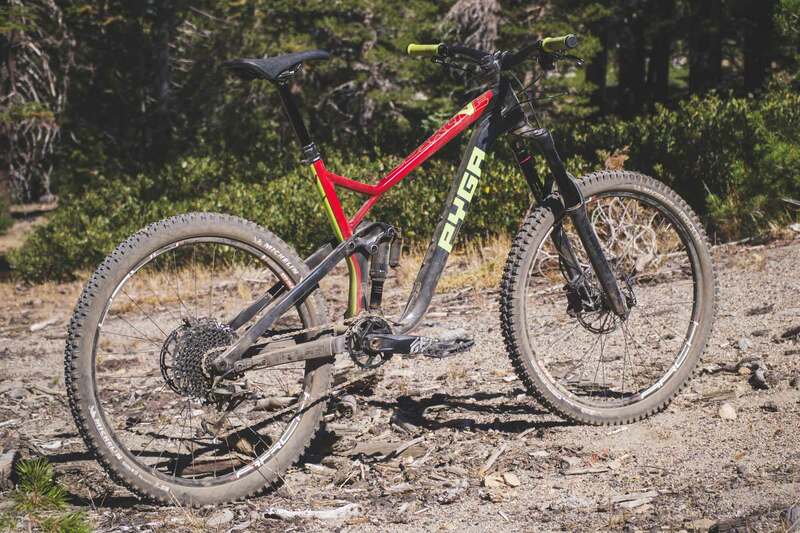 It does a fair job at walking the line between supple DH performance and big travel play bike, with a definite bias towards the play side. Suspension feel was consistent on the Slakline— we always felt like it was ready to handle the biggest hits, drops or jumps we could find. Likewise, when it came time to pedal back up to the top, the high anti-squat made it pedal rather well for a big bike. There is no denying the Pyga US crew are down to shred and have spec’d their bikes accordingly. Value and reliability are important to the Reno-based distributors. 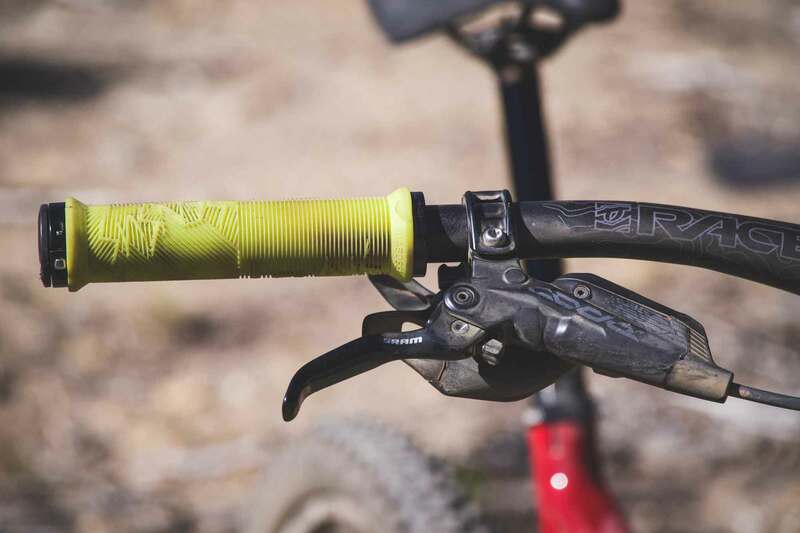 As aggressive riders themselves, they put a priority on selecting components based on performance and saving money on things that aren’t as vital to on-trail feel. Along with understanding the needs of riders, Pyga US also realizes the value of local bike shops. If you have always wanted to buy a mail order bike, but lack the time or know-how to build your own bike, Pyga will pay your favorite local shop to build the bike for you! That’s a pretty cool incentive and helps keep our local shops alive. 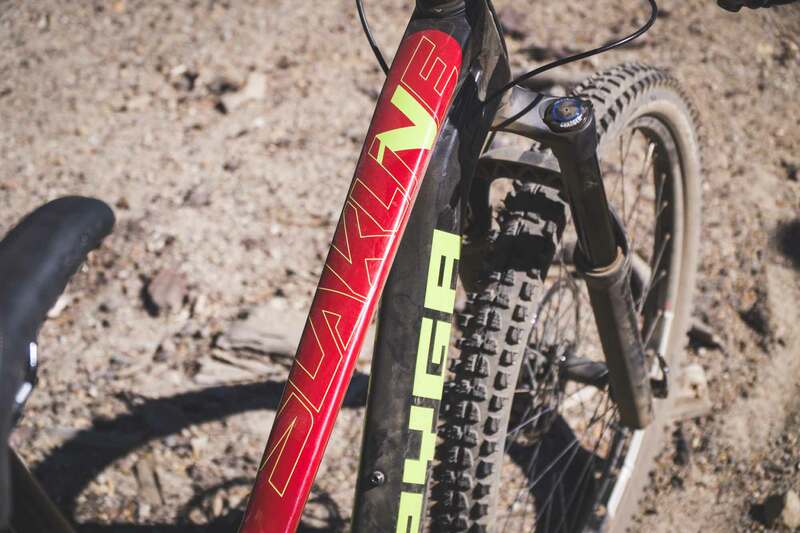 Much like the Pyga Stage Max we reviewed a couple months back, the Slakline has impressed all of our testers and solidified Pyga as a recommendable bike brand. They offer bikes that perform well, look nice and are a fair value compared to other bikes on the market. 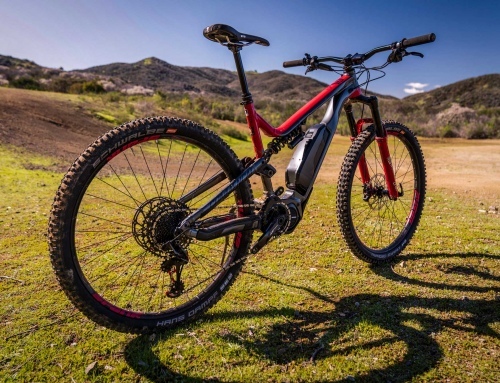 When discussing the suspension performance, it is a little bit rough on the square-edge stuff, but for those of you who don’t ride in excessively rocky places, this won’t be an issue. When it comes to riding more modern style flow or jump trails, the Slakline is an absolute blast. Getting into the air is where the bike is most at home. It’s a lot of fun to ride on trails no matter how crazy or mellow they are, catering to the trail jib style that’s so popular these days. It’s got a nice platform, pedals well yet remains lively and playful. When compared to other mail order brands on the market, Pyga certainly holds it’s own.